On 27th of October the Kremlin-controlled Court continues with the Case of February 26, Mavile Degermendzhi - a sister of Mustafa Degermendzhi, who is one of the defendants in the case, reported on Facebook. “On Friday 27th at 2pm. in “Central Court” continues a trial on the Case of February 26,” she stated. QHA reported that on 23rd of October another trial was held on the Case of February 26 where the Court heard new witnesses on the Case. Note, on 18th of October in Simferopol (occupied Crimea) another court session took place on the Case of February 26 involving Mustafa Degermendzhi and Ali Asanov. Three new witnesses of the meeting, called to the court, claimed that they were present at the rally of February 26 in Simferopol, but they had not seen the defendants there. 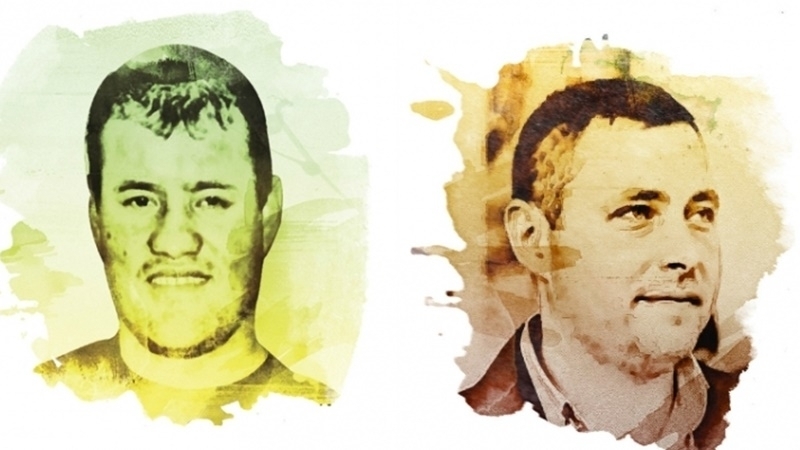 Earlier, on 12 of October, the Supreme Court of the occupied Crimea rejected the appeal on decision regarding extension of the term of home arrest of figurants in the Case of February 26 Mustafa Degermendzhi and Ali Asanov. Reference: Mustafa Degermendzhi and Ali Asanov are figurants of so called Case of February 26. They are being judged for taking part in the meeting on 26 of February in 2014 outside the building of Supreme Council of Crimea in support of the territorial integrity of Ukraine as well as resisting Russian occupational Army.